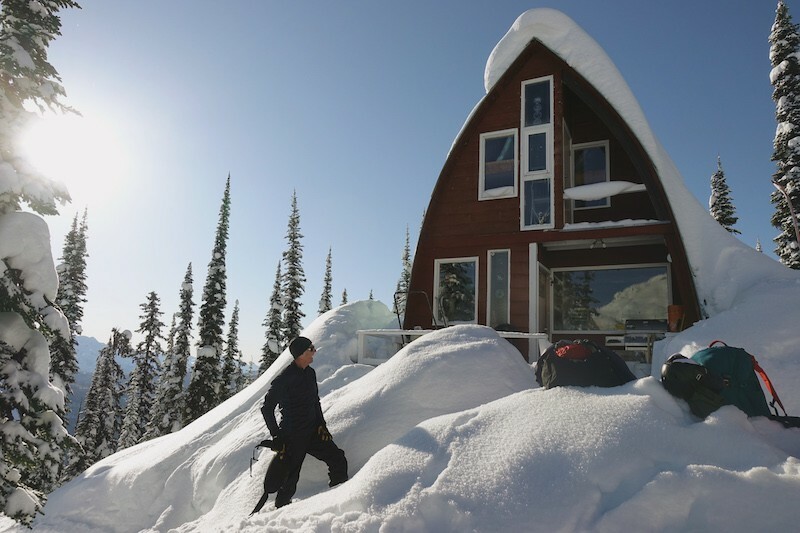 Interior Alpine Recreation | Backcountry Lodges of B.C. 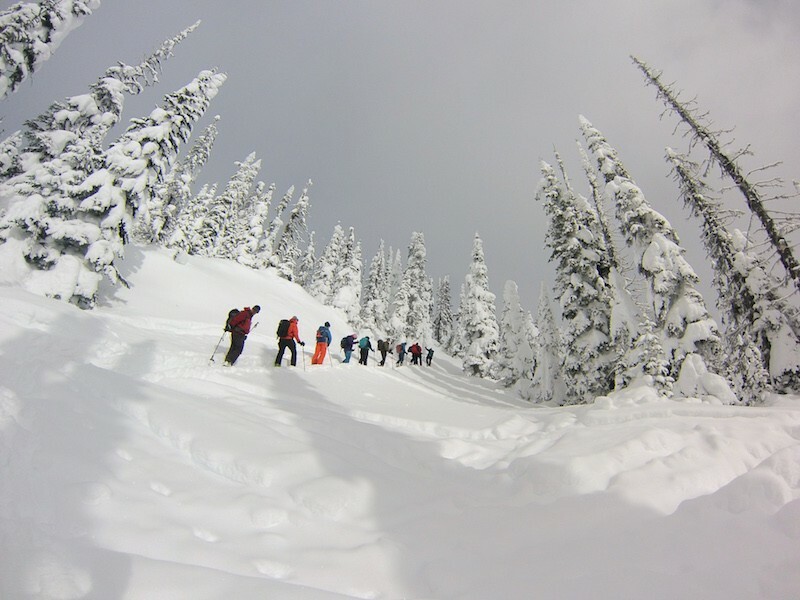 Interior Alpine Recreation | Backcountry Lodges of B.C. 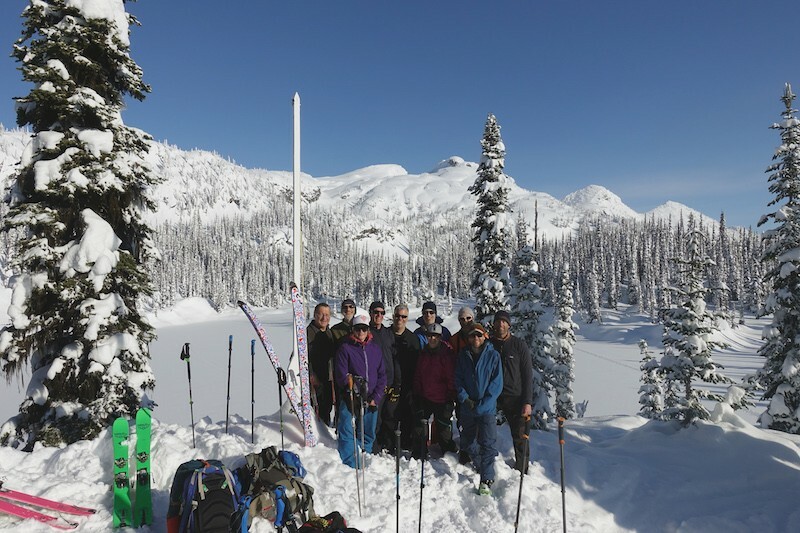 The Monashee Mountain range, with its pristine beauty, remote location and extensive mountain terrain, is a great backcountry wilderness adventure – summer or winter. 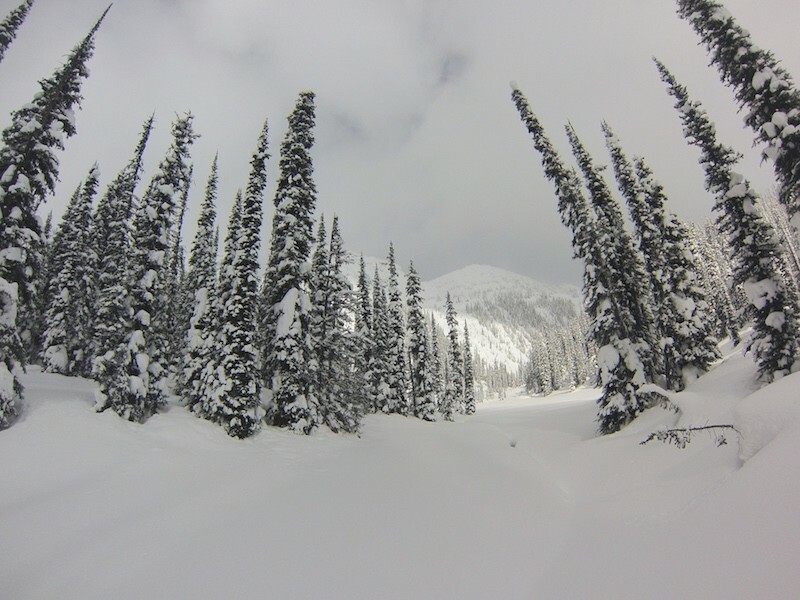 Enjoy the sweet mountain air, alpine streams, starry nights, and the comfort and simplicity of the Monashee Chalet, near tree line at 1,800 metres (6,000 ft). 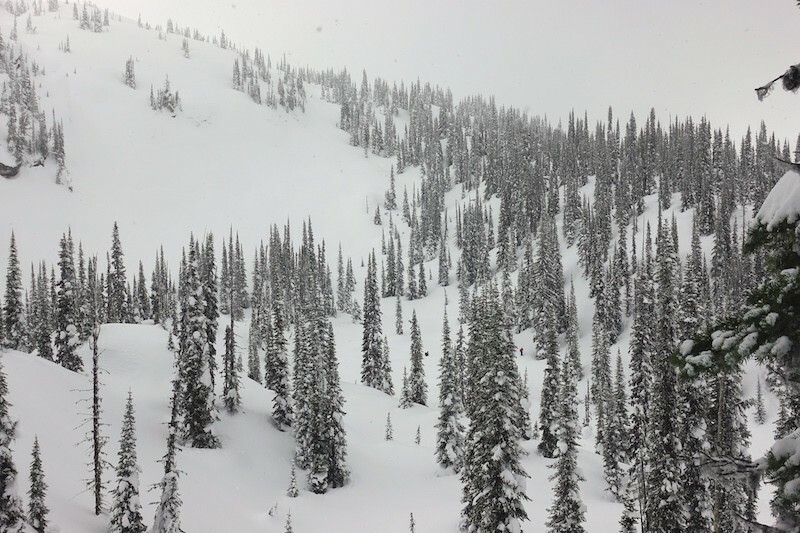 All levels of terrain. 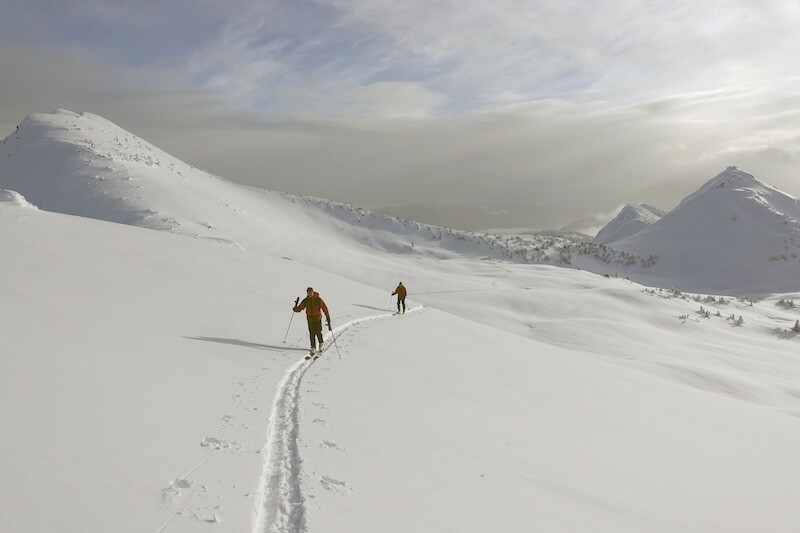 Snow is never an issue. 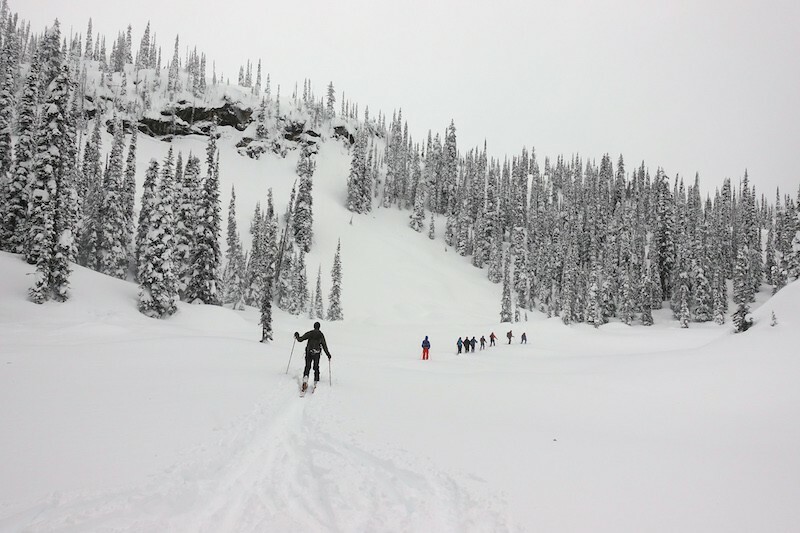 Learn first hand why the Monashees are known for the “steep and the deep”. 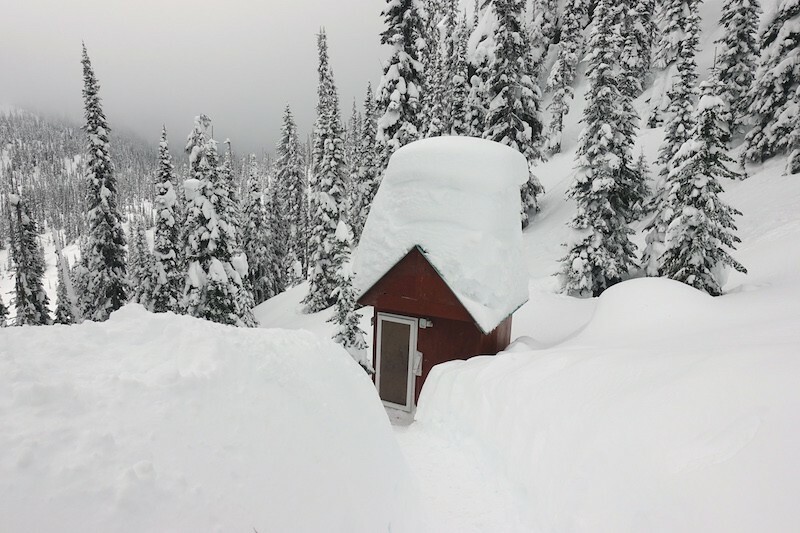 Openings are limited at the Monashee Chalet. 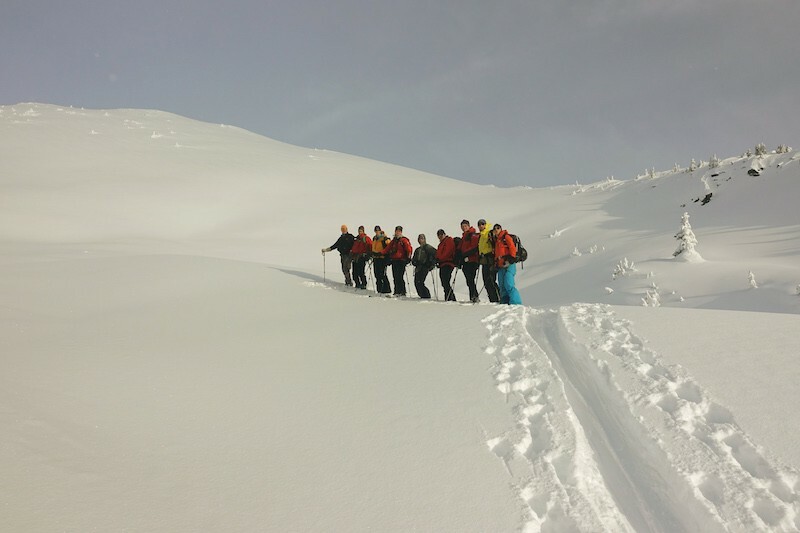 Guests booking the chalet will be required to provide a resume of their backcountry lodge experience.